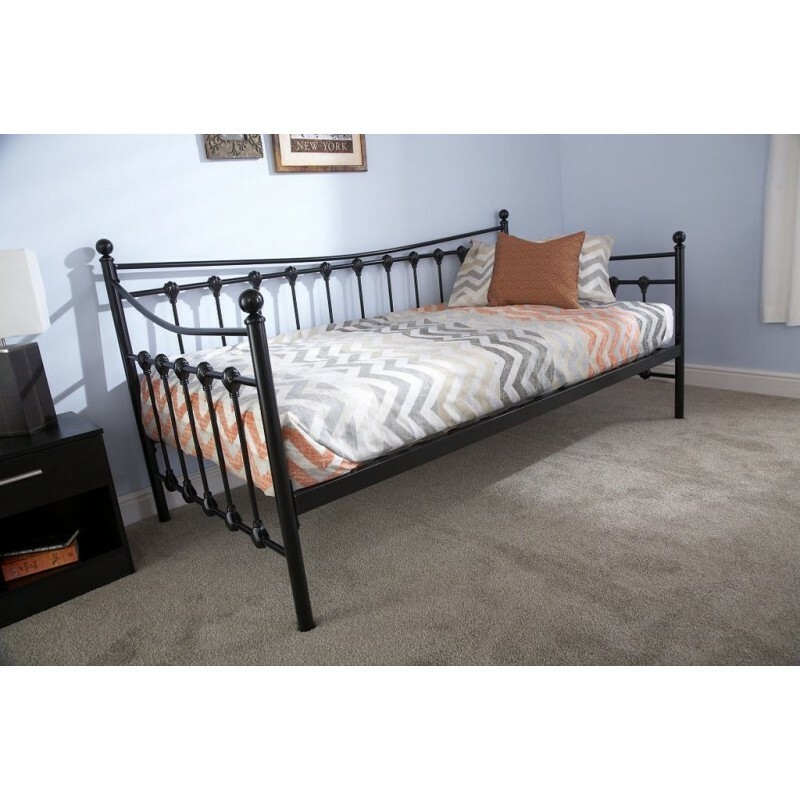 Brand new our beautiful retro inspired bed is the ideal choice for any modern bedroom. 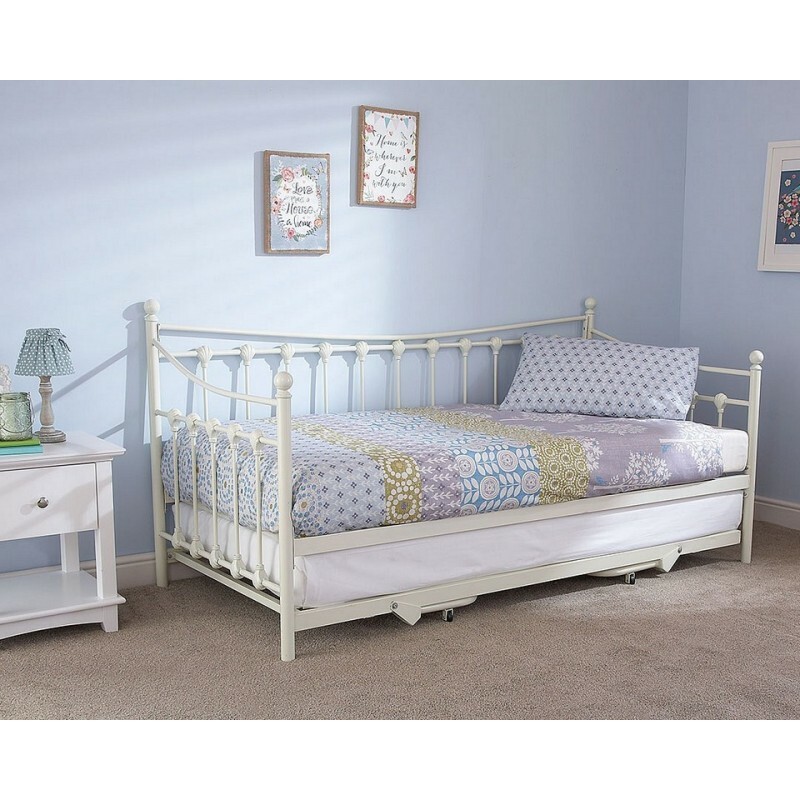 Dress it up during the day to make it look stunning, and then use the trundle at night to take advantage of its functionality by extending your sleeping area. 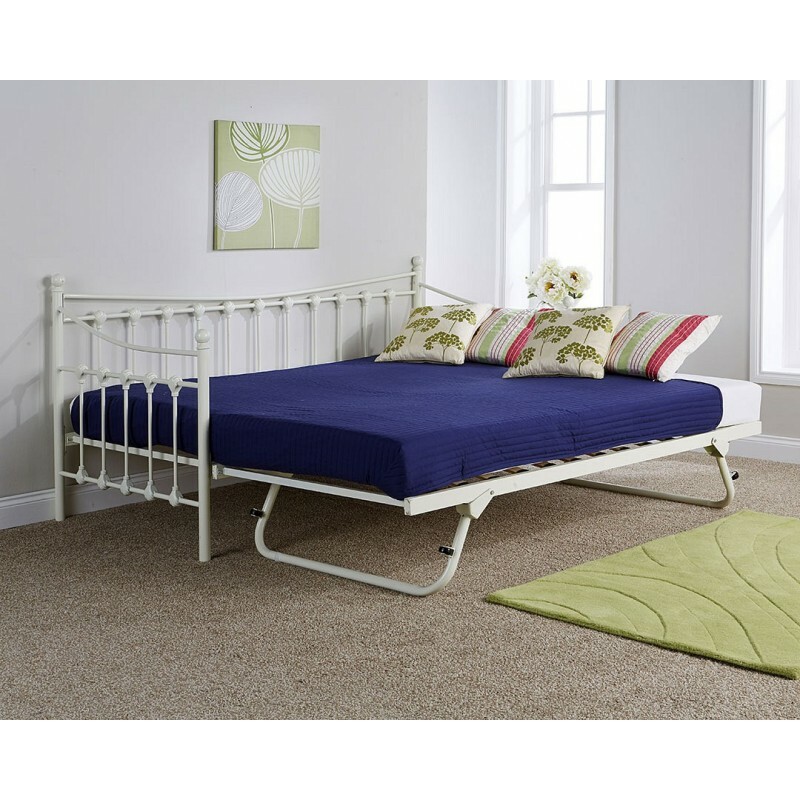 Available in a brilliant ivory or an elegant black metal finish. 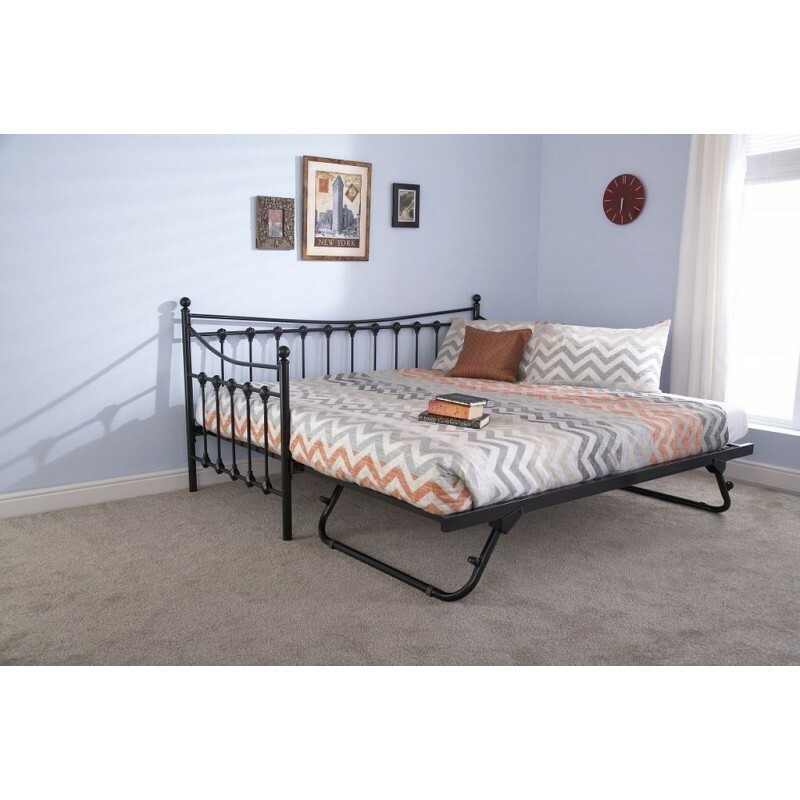 An elegant metal frame with rounded tops, this Arizona Day Bed provides plenty o..
Our contemporary bed frame finished in a rich faux leather with stitching design.. 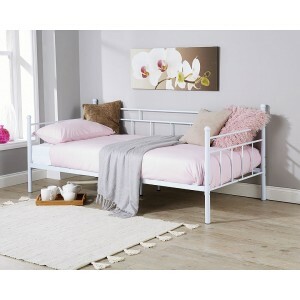 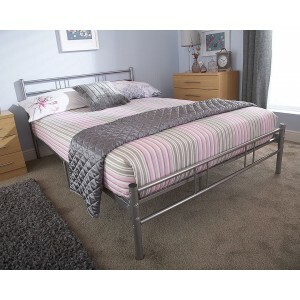 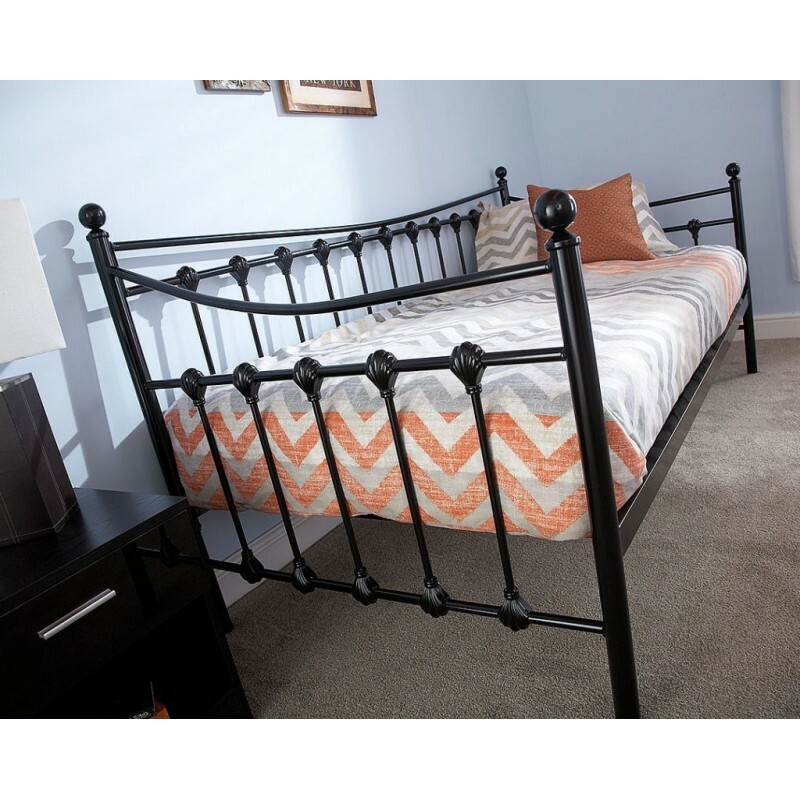 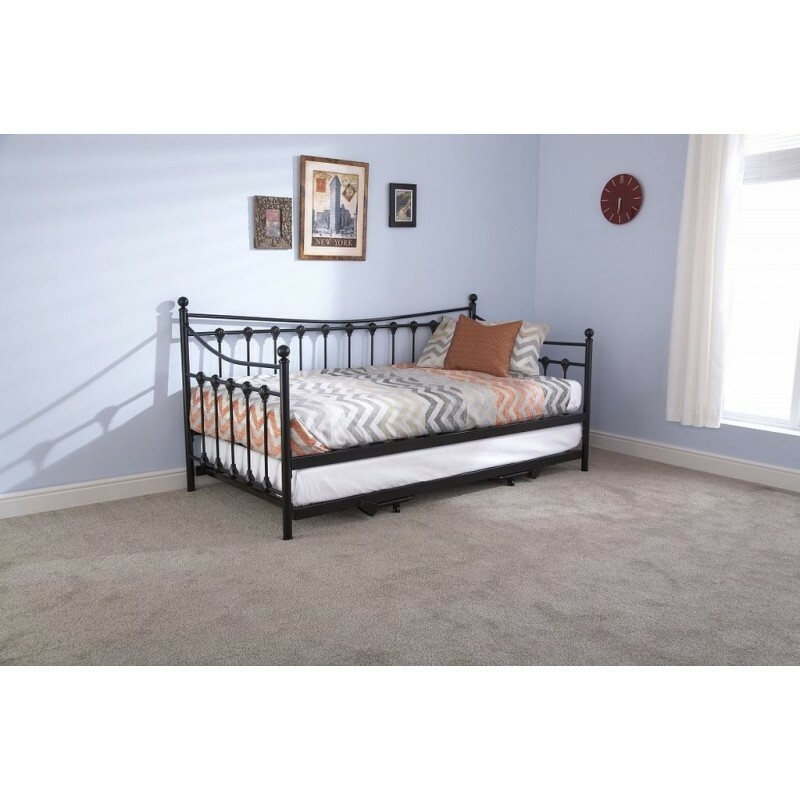 Brand new Morgan metal bedstead from SuperSaveUK is surely the perfect choice fo..